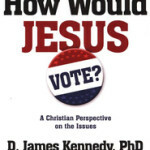 The question, “What Would Jesus Do?” (WWJD), has been asked in millions of books, T-shirts, coffee mugs, and church billboards. 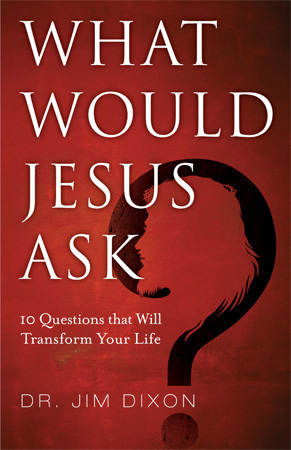 In What Would Jesus Ask?, veteran pastor, teacher, and author Dr. Jim Dixon helps readers explore ten probing questions that take us deeper into the mind and heart of Jesus. Jesus was a great teacher who is famous for his lessons and parables. He also regularly asked provocative questions, more than a hundred of which are found in the Gospels. 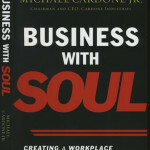 These probing questions (Where is your faith? Why are you anxious about clothes? Do you love me?) caused Jesus’ listeners to stop, think and reflect. Dixon challenges, inspires, and encourages readers to base their lives on foundational Christian teachings with vivid life applications. Jim Dixon has served as the Senior Pastor of Cherry Hills Community Church in Highlands Ranch, Colorado from 1982 to 2013.